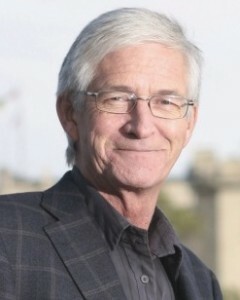 REGINA: The latest provincial budget will not put the province back on fiscal track and will have a detrimental effect on public services in this province and on the lives of those who provide them, according to CUPE. This budget included cuts to education funding, selling off the Saskatchewan Transportation Corporation, increases to long term care costs for families, reduction to regional parks funding, massive cuts for regional libraries, and funding decreases to post-secondary education. Economist Toby Sanger’s recent report Debunking the Deficit shows that Saskatchewan could achieve a balanced budget in a few years without drastic spending cuts by increasing and diversifying revenues and making the tax system fairer. The government’s decision to raise the PST will hurt working people because increases in flat taxes take up a higher of percentage of lower incomes. The government could have looked at options such as closing tax loopholes for stock options and capital gains, cracking down on tax evaders and use of tax havens, hiking the top income tax rate to 17.5 per cent, restoring education property taxes so they provide at least 40 per cent of school board operating, and revenues.